Why Did This Politician Hold Up This Sign? Traditional Education Is Not Illegal…or Is It? I don’t think it’s so much submitting as behaving. It takes discipline to master a subject, and children are not disciplined by nature. Discipline has to be instilled in them. You do that first by making them do things even when they don’t feel like doing them. Eventually it becomes habitual to do that, in other words it’s no longer that hard because they’re used to it. The more they grow and mature, the less discipline has to be imposed from outside. Failing to keep kids in line behaviorally at a young age, neglects to instill in them the habitual disciplining of their own behavior, which makes it harder for them to be self-disciplined when they get older. This is an interesting angle. Having read some of the more radical critiques of schooling for the past couple of years, I think of the obedience and submission as fundamental to the whole enterprise of compulsory schooling. I would refer to John Taylor Gatto’s “Seven Lesson Schoolteacher,” a good and short introduction to this perspective. 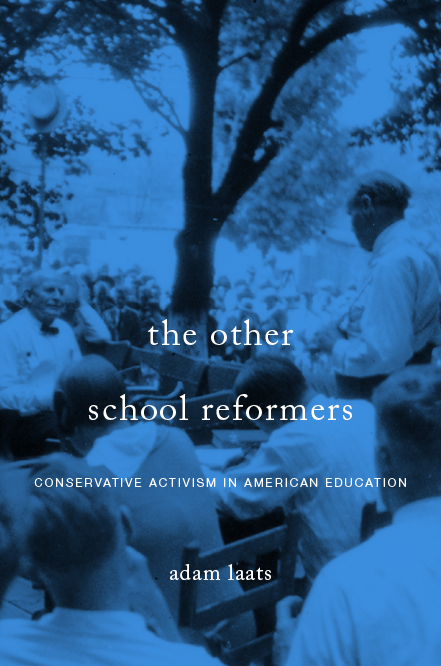 Other radical critiques of compulsory schooling come from both religious and secular viewpoints: Ivan Illich, John Holt, Grace Llewellyn, Peter Gray, Maria Montessori and others. Democratic schools like Sudbury Valley have set out to protect and call out the self-discipline that comes spontaneously from a child’s natural curiosity, and thus to prove that the need for discipline imposed from above early in life is a regrettably delusional construct.